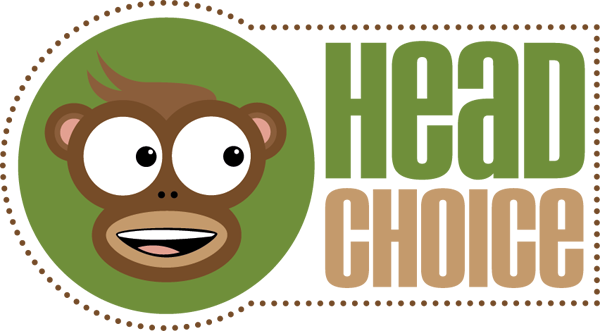 Head Choice is a Miscellaneous Cannabis Products Company. Head Choice, Inc. is a wholesale manufacturer and distribution company that came to life in 2007. Head Choice, Inc., offers them dozens of different products with the same level of devotion and dedication that we brought into those first 25 shops many years ago.